Our ears are always open to product recommendations from our fellow editors—after all, they've tried just as many products as we have and boast an equally keen eye for efficacy. 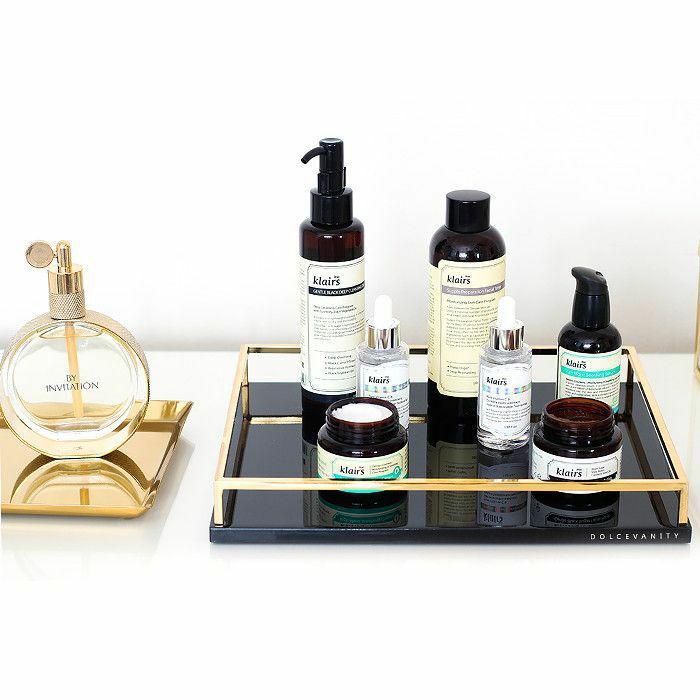 And ever since the K-beauty craze really took off stateside, we've been particularly tuned in when we get word of a new Korean skincare or makeup product, too. So when Christine Chang, co-founder of Korean beauty website Glow Recipe offered to connect us with Vogue Korea's beauty director, Jisu Paek, to speak on her most beloved products, two powerful beauty forces joined together. It's clear that Paek, a Korea-based editor, beauty connoisseur, and owner of an enviable complexion, has a deep love for skincare, but if we're being completely honest, we hadn't heard of most of her favorite picks. That's the beauty of many international products, though—there's an entire untapped world that we hadn't been introduced to. Until now. Keep scrolling for her top picks! "I've coined a new phrase, tone-toure," muses Paek. "It means contouring with colors like green, purple, and peach. It’s different from your typical contouring with darker hues and highlight, as the goal is to apply color-correcting shades over problem areas to reverse hyperpigmentation, redness, etc. It’s based on complementary color theory (for example, redness can be covered and neutralized with green). 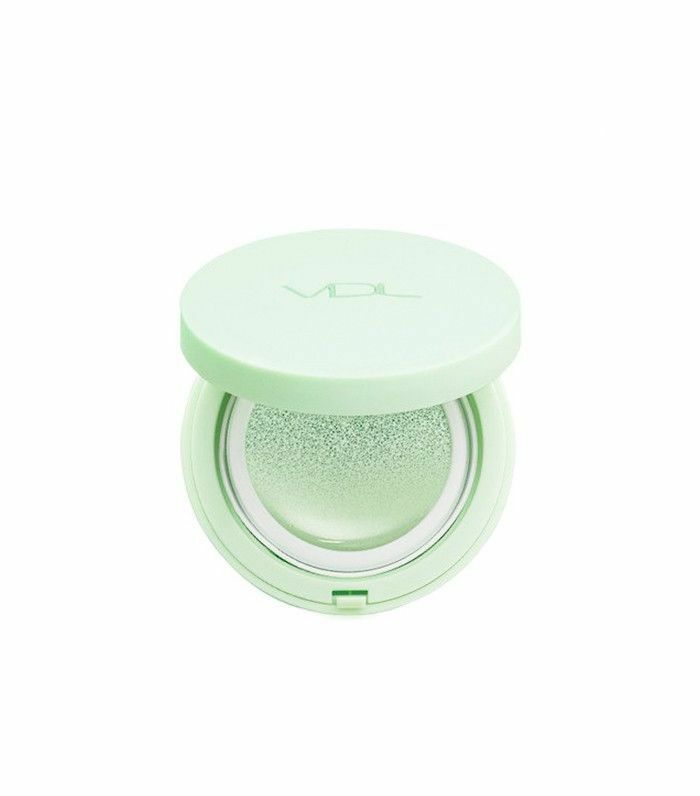 You get a brighter, 3-D effect by using this neutralizing and moisturizing cushion." "Jung Sam Mool is Korea's number one makeup artist (and a celebrity herself). Her eponymous makeup brand is full of amazing and qualified products. This particular offering starts out as a very light fluid texture and turns into a moistening cream." "CNP is a well-known Korean cosmeceutical brand that is based on advanced technologies and specialized knowledge. I've felt Dr. Lee Dong Won's [Ed. note: the founder of the brand] honesty for beauty at every single interview I've had with him. 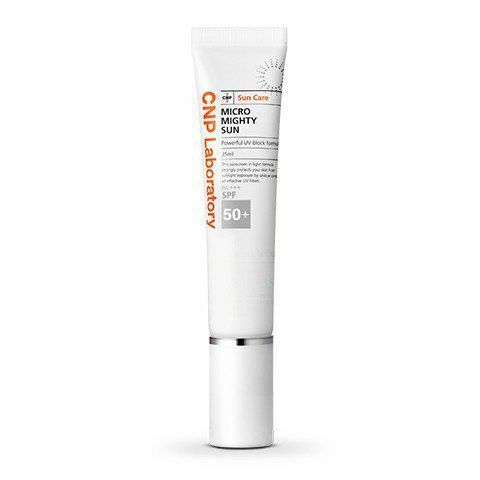 We all know that the amount of UV protection used daily is not enough, but this sunscreen can protect your skin with a very thin layer." 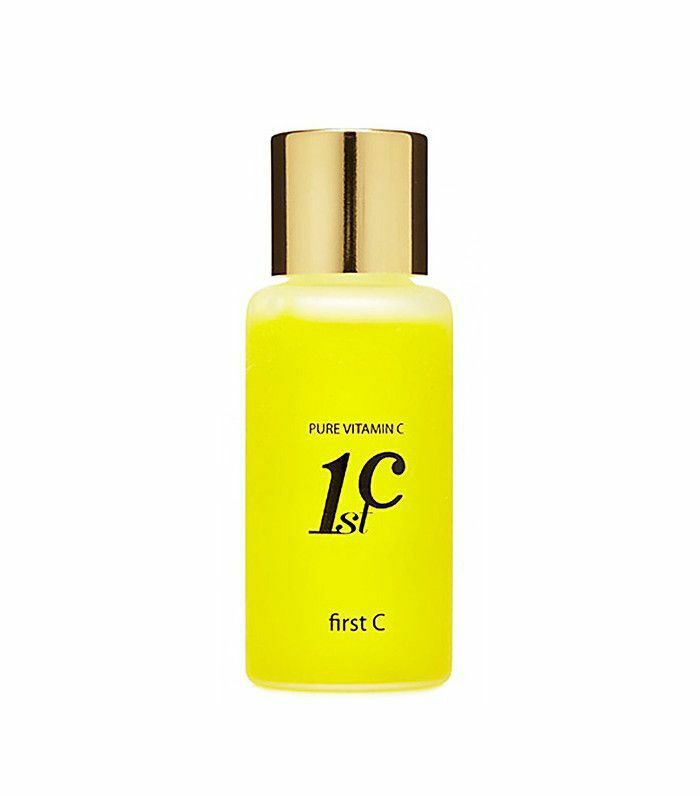 "This Serum is full of pure vitamin C. I know there are countless C-serums on the market, but this one is the best of the bunch." 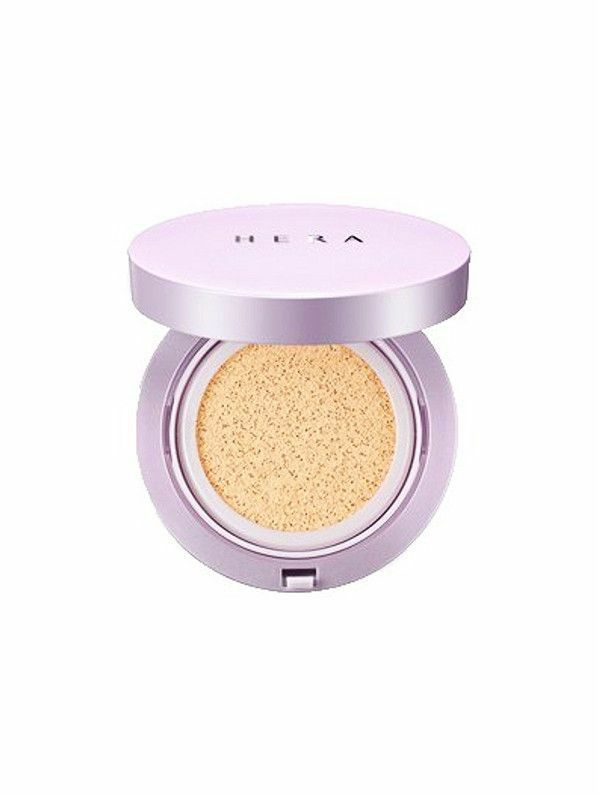 "Hera is a brand that reflects Korean women’s 'Seoulista' vibe via the brand basis and products. This cushion is the best-selling product in Korea, which is the origin of the cushion as a symbol of K-beauty. 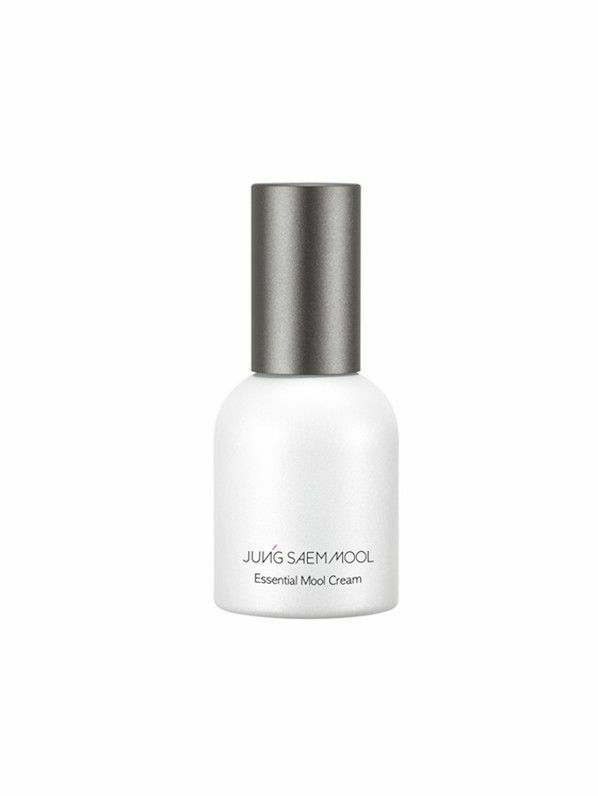 It is a key weapon for the 'clean baby skin' that Seoul women love. It gives moisture and coverage at the same time and adds glossy volume filled with moisture when you reapply makeup." "Korean food culture is renowned as healthy because many traditional Korean foods are preserved through fermentation. 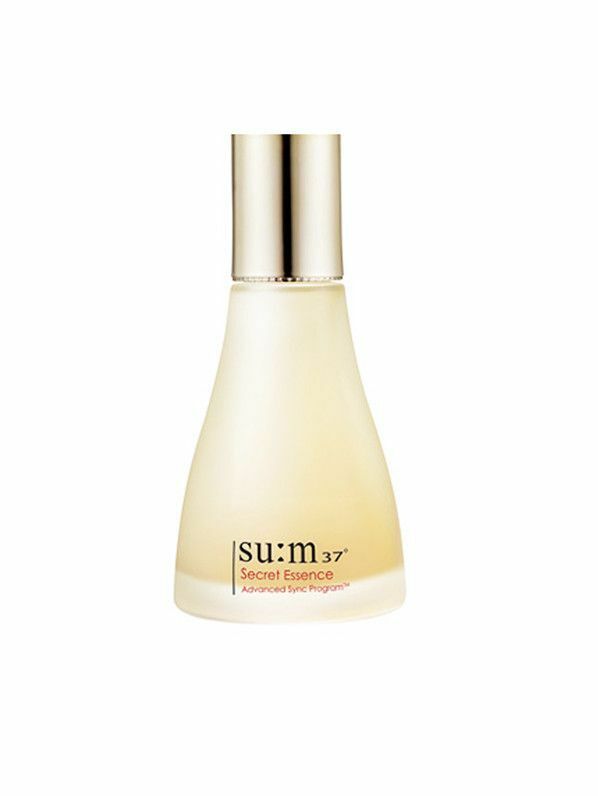 The efficacy of fermentation influences cosmetics in the same way. Case in point: This particular essence is derived from highly purified fermented ingredients. It leaves your skin more balanced as opposed to other water-based essences." These responses have been edited for clarity.